Anticipating Climate Catastrophe, But With Optimism All over the world, fisheries are collapsing, deforestation is on the rise and food prices have spiked again. Paul Gilding, the former head of Greenpeace International, explains in his new book why, as he puts it, "the Earth is full" — and why he thinks humankind will respond. Civilization is on a collision course. 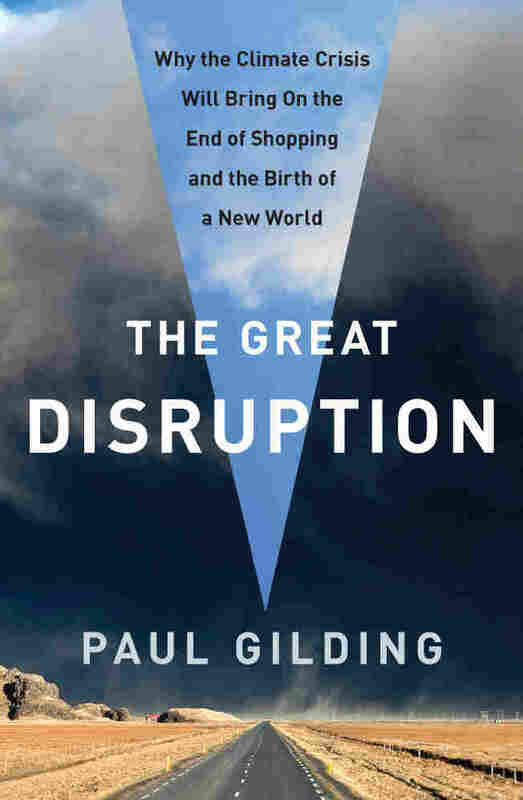 That's the message Paul Gilding, the former head of Greenpeace International, is sounding in his new book, The Great Disruption. The facts, as Gilding spells them out, are frightening. The United Nations predicts the world's population will reach 9.3 billion by 2050 and humans are already using 140 percent of the Earth's resources. "What they are calculating is how much area of land and water we would need to sustain this economy as it is currently operating," Gilding tells Rachel Martin, guest host of weekends on All Things Considered. "And to do that on a sustained basis would take 140 percent as much land and sea as there is on the Earth today. I mean, of course, like living on your credit card, that can't be maintained and that bill is coming due." All over the world, fisheries are collapsing, deforestation is on the rise and food prices have spiked again. But as alarming as this all may sound, Gilding looks at all this gloom and doom and sees opportunity. "This is a system and you do certain things to this system and it has a response," Gilding says. "And the response of more CO2 in the atmosphere, the response of degrading fisheries, the response of cutting down too many trees, and so on, is that the system changes." Changes in the environmental system — such as an increase in global temperature — may be OK for nature for a period of time, but for humans they can be disastrous. "You look at what's happening lately in the U.S., clearly, but also around the world and in my own country, in Australia, where we just had floods that covered an area the size of France and Germany combined ... what that says is we've now reached a tipping point in this degradation of the environment where if you like, Mother Nature fights back." 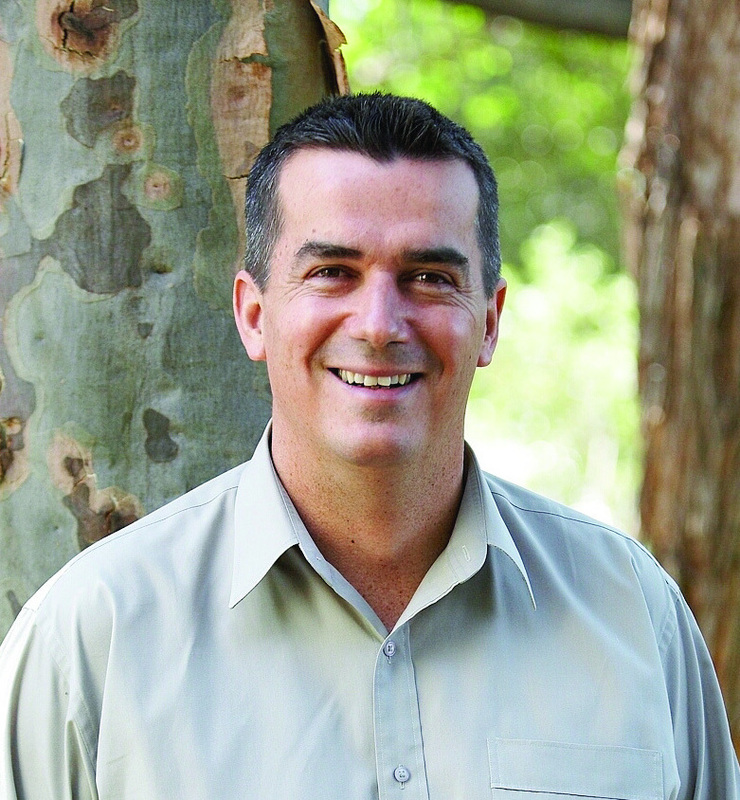 Author Paul Gilding has served as head of Greenpeace International, led two companies, and advised both Fortune 500 corporations and community-based NGOs. But Gilding argues that environmental crises can have a positive effect — they can serve as the impetus for humans to start fighting back as well. "Historically, looking at World War II as the prime example, we don't act until the crisis hits," Gilding says. "We don't act until the evidence is so overwhelming we have no choice left. But then we do amazing things." Gilding says before World War II no one would have believed the amount the United States was going to invest in social programs and technological change. He recognizes that it won't be smooth sailing when the crisis hits. Whether it is food shortages, extreme weather, or something else, he says it will be ugly, as it always is during a crisis. "There will be arguments and debates and conflicts between countries. And we will think we won't make it various times ... but what I'm saying is from history the evidence is that we will make this and we will work it out. The only thing that has to change is for us to end the denial that it's happening and get to work on fixing the problem."